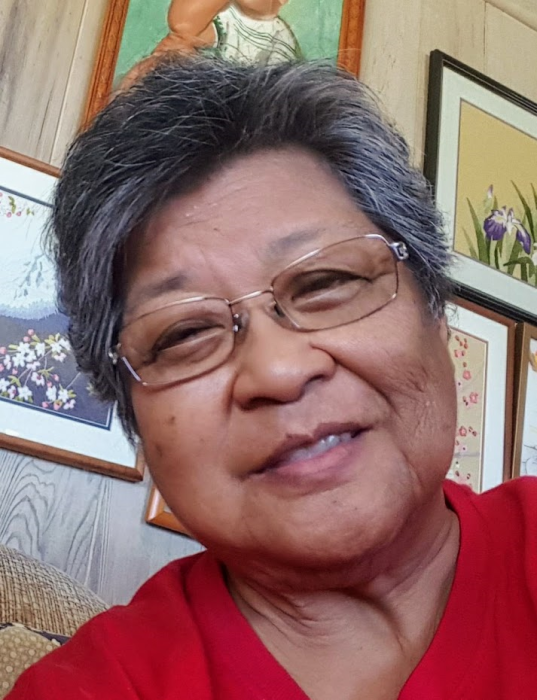 PATRICIA (PATSY) DIANE DATO ONEHA of Aiea died at Pali Momi Medical Center on December 31, 2018 at the age of 71. She was born in Lihue, Kaua’i, Hawai’i on April 12, 1947 and was employed as an Accounting Manager with Envision Networked Solutions. She is preceded in death by her husband, Eugene (Gene) Kapoekauokalani Oneha; father, Juan Antonio Dato; mother, Fusako Dato and sister, Francis Furuyama. She is survived by her son, Samuel Panai Oneha, daughter Tricia-Ann (Keola) Kuuipo Oneha; five grandchildren, David (18), Daniel (17), Mokihana (11), Keola (7). and Kaleohano (3) and brothers, Gerald (Mary) Dato, Dennis (Parmalee) Dato, Alan Dato and Kenneth (Renee) Dato. 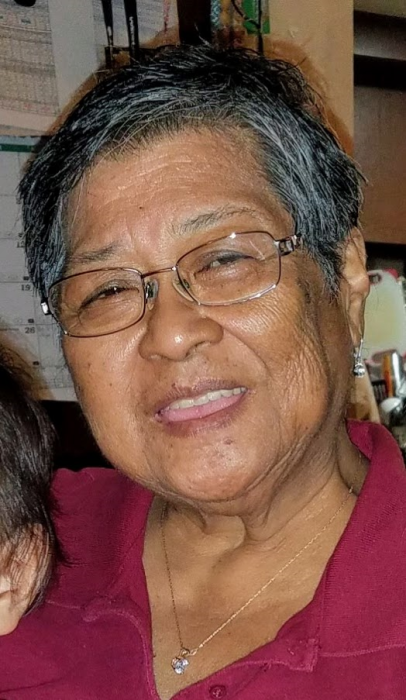 A celebration of her life will be held on Saturday, March 2, 2019 at Mililani Mortuary, Mauka Chapel with visitation/service from 5:30pm to 8:30pm. Please join the family for dinner following the services in the adjacent dining hall.